Transform your Bent, Scratched, Damaged or Corroded Alloy Wheels back to Showroom Condition and add £££’s to the value of your car! 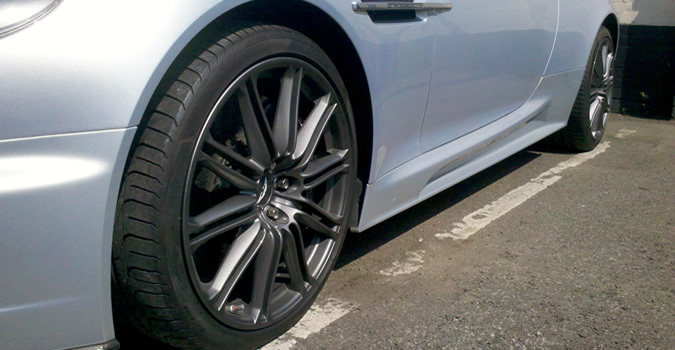 Are you looking for alloy wheel repair Newcastle or the North East? 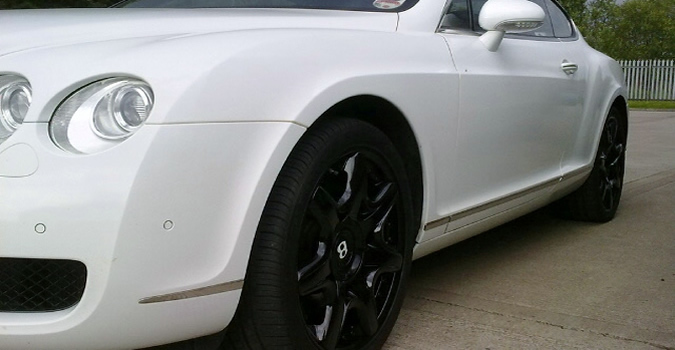 Did you know that Alloy Wheels are made of material that can easily be damaged but often can also be easily repaired. Car and motor bike manufacturers prefer to use alloy wheels because they look better than the steel versions. This is because aluminium alloy doesn’t rust like steel and it can be made into a greater variety of shapes and finishes. As a result the finished vehicle looks nicer and will sell for a higher price! The downside is that the alloys used for these sorts of wheel are also softer than steel so they are more prone to damage, making them look scruffy and unattractive. As a result, when you come to sell a vehicle with damaged alloy wheels you’ll either get a offered a lower price than you expected to get or you’ll find it more difficult to find a buyer. The damaged wheels will make a prospective buyer think you’ve not looked after the vehicle properly and there may be other damage that isn’t so visible, meaning you could easily lose a potential buyer. Don’t worry though you’ve found the right place to put your alloy wheels back to showroom condition. Read just some of the great feedback we’ve had here and more feedback here..
How much difference does an alloy wheel repair make? Well, from our contacts in the motor trade we know that the difference in prices between a car with damaged alloys and the same car with showroom condition alloys is typically £500 to £1000. What’s more the one with damaged wheels will take longer to sell. 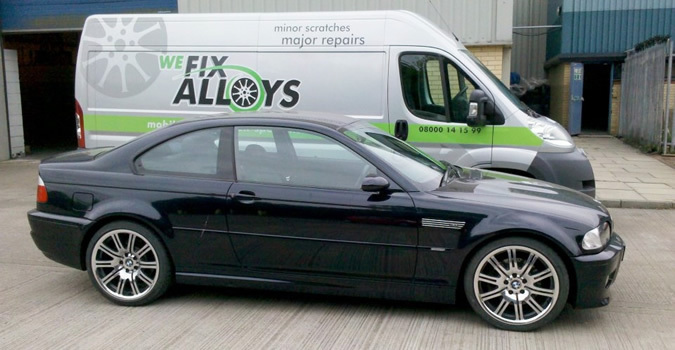 So, from minor scratches to major repairs we’re here to provide the best alloy wheel refurbishment Newcastle and the North East. Call us today!